Early education is the key to success and you can help provide a safe, nurturing environment to vulnerable children who are so hungry for this chance. Many parents in Mfuleni Townships are struggling to simply keep a roof over their family’s heads and often education for their children must go by the wayside. Making the safe refuge of school available to vulnerable children gives them a chance to play, learn and have nutritious meals. 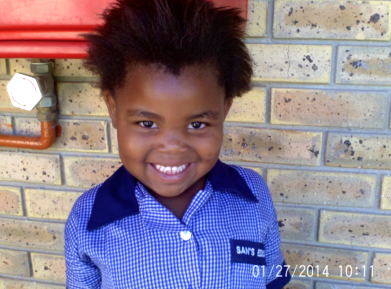 Love to Langa provides tuition and transportation costs for eligible children to attend school. A donation of $30 a month will provide tuition and transportation for one child. $360 will pay for an entire year. Donors who commit $30 monthly for an entire year will receive quarterly reports with photos and information about one of the children. As education is the cornerstone for success in life, providing these children with access to a solid start can have a lasting impact on the future of the community.